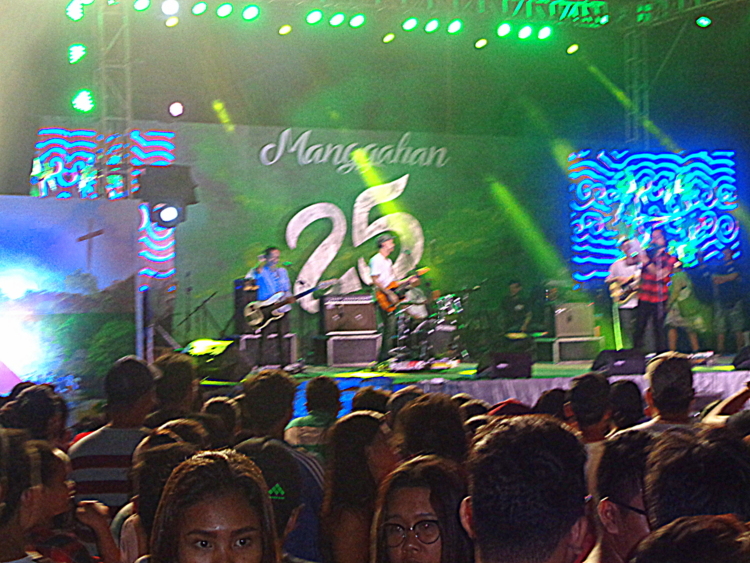 It was the 25th Silver Anniversary Celebration of the sweetest mangoes in the world. 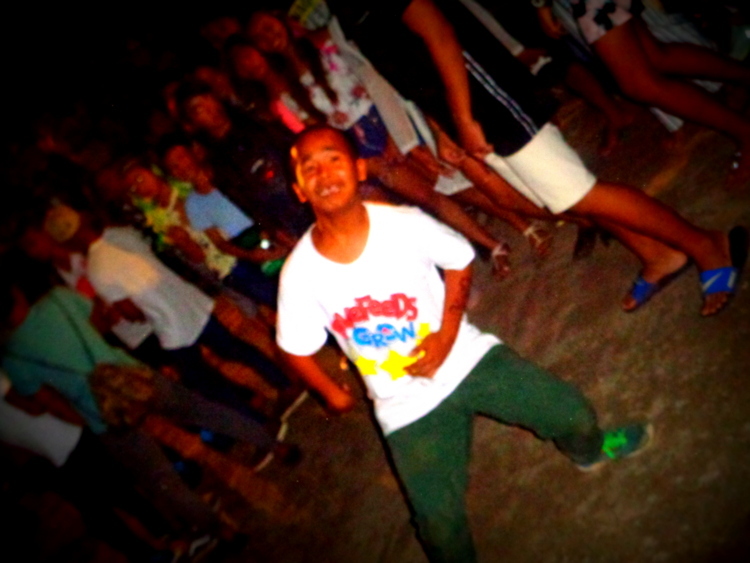 The annual festival, held in the island province of Guimaras, came to a close last Tuesday, May 22nd. My lovely asawa and I moved to Guimaras almost nine years ago. We’ve attended the Manggahan Jubilee since 2010. I first met Jaimie years ago while touring the island with my American friend, Captain Tom. Jaimie is a full-fledged character with a smile that never quits. I haven’t seen him for over a year now but he always makes an appearance at Manggahan. While Jaimie might ask for money, he’s never pushy. We always buy him a meal or some non-alcoholic beverage. I asked him his age this year. He informs me he’s now 20 years old. My sister-in-law knows our friend by a different name but also buys him food instead of giving him money. 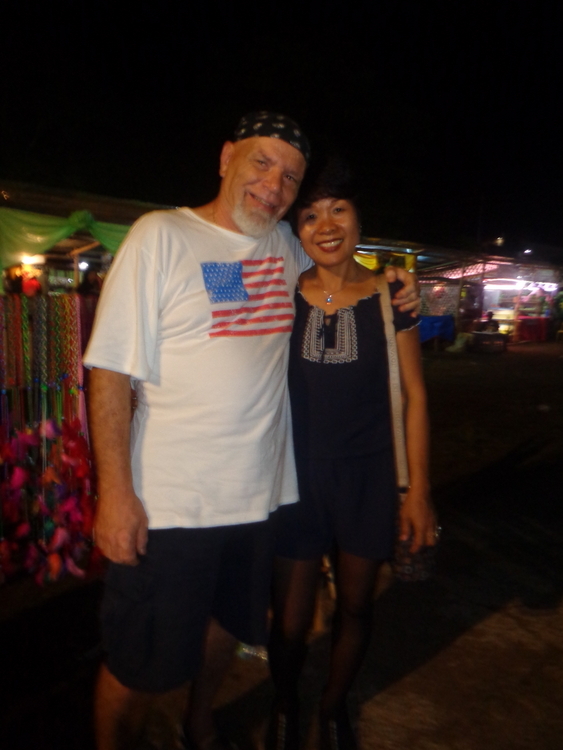 Jaimie is an extremely friendly Filipino and seems to know just about everyone on our island province. 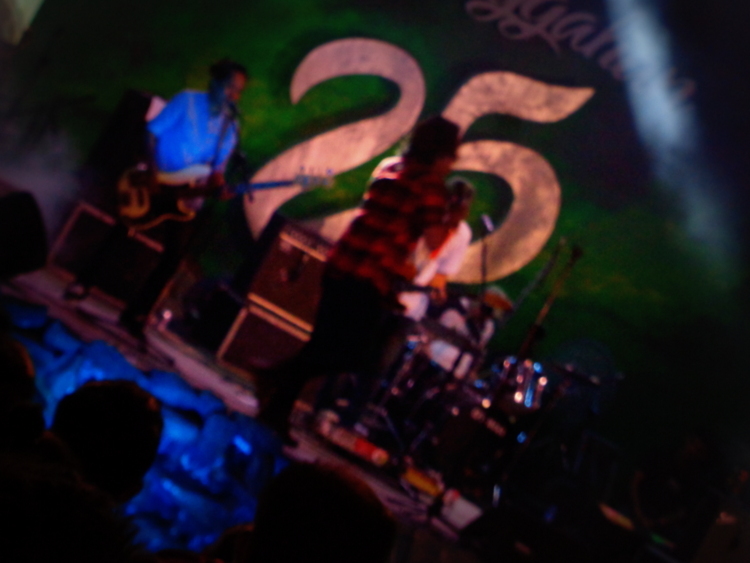 Sandwich is a Filipino alternative rock band from the Philippines formed in 1998. The band consists of lead vocalist Raimund Marasigan, guitarists Diego Castillo and Mong Alcaraz, bassist Myrene Academia and drummer Mike Dizon. These guys put on an incredible show. Although most of their lyrics were in Filipino, their music was incredible. Wikipedia states that the bands list the Foo Fighters, Weezer, Sonic Youth, Beck, Beastie Boys, Whale, The Cure, Led Zeppelin, The Doors, Nine Inch Nails, Korn, Pantera and the Red Hot Chili Peppers as their musical influences. 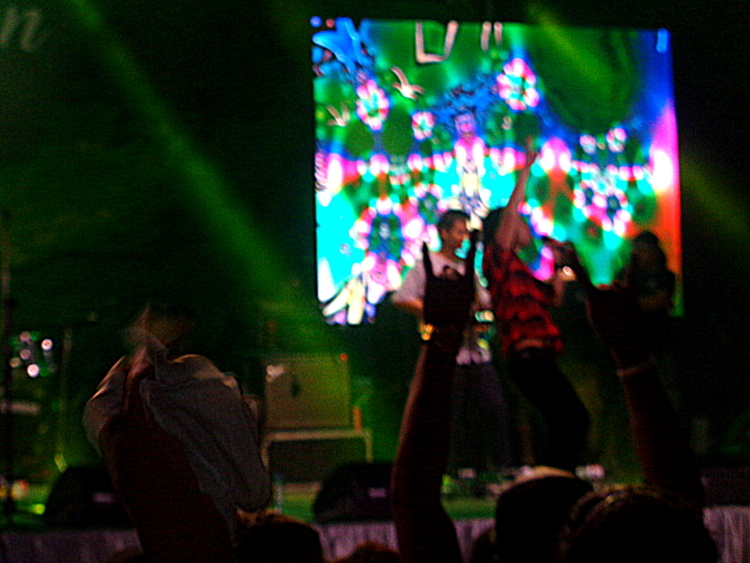 Sandwich’s lead singer Raimund Marasigan hopped off the stage at the end of the concert, and posed for several selfies with excited fans. That’s him in the red and black plaid shirt. Extremely gracious gesture from a band that I would love to hear again. 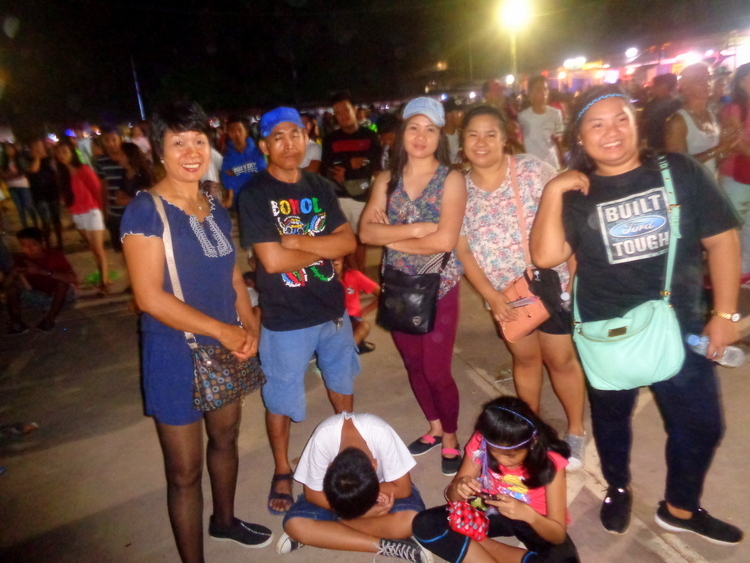 Here’s the crew gathered at Manggahan that evening. Our nephew Jorealle, however, is fast asleep. 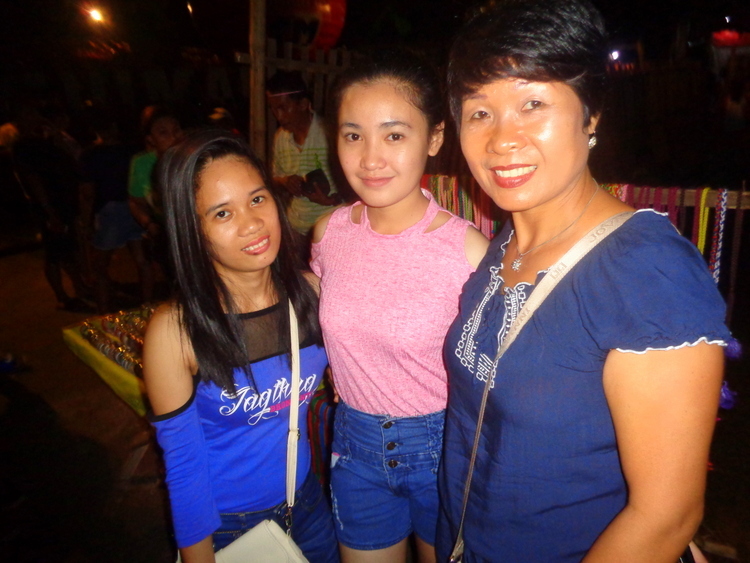 Here’s our pretty nieces from Guimaras with their lovely auntie, my wife. The girls pose with their uncle, The Crusty Old Expat. And here’s the Old Geezer with my beautiful asawa, posing for one last picture for the evening. 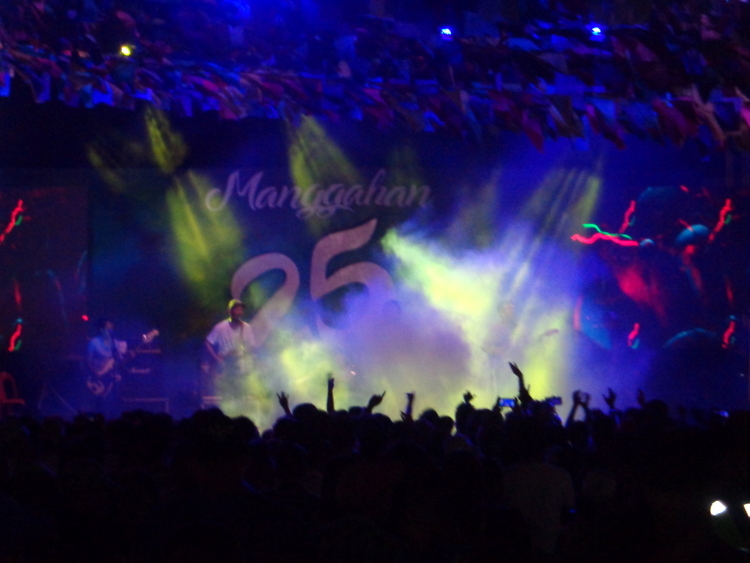 We left Manggahan around midnight after the Sandwich concert. Another Filipino band, Pedicab, was getting ready to go on stage, but it was already way past my bedtime. 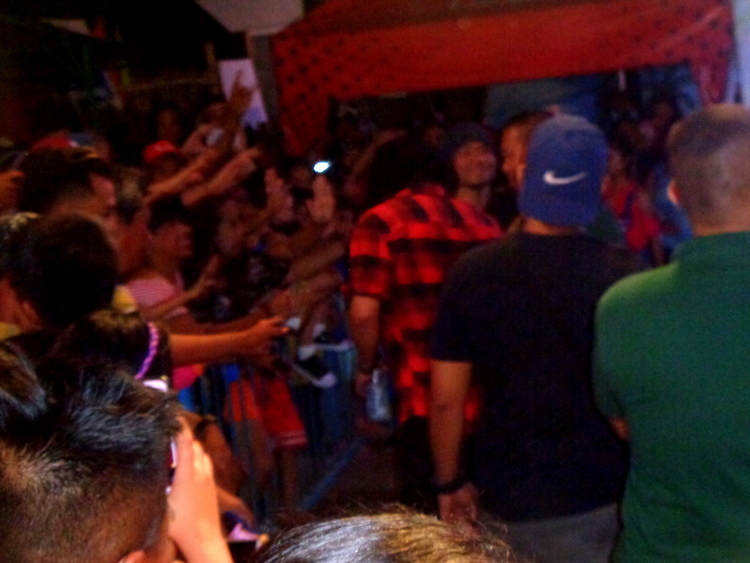 Another successful Manggahan Festival in Guimaras comes to a close. It’s the island province’s premier party of the year with live bands every night. 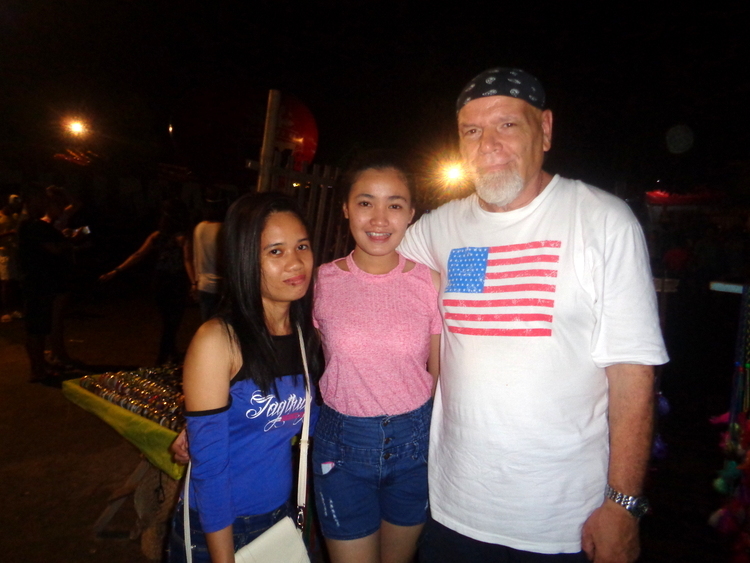 A time to gather with good friends and have a good time in a friendly family atmosphere.